Our aim is to provide a range of courses across all sectors which are relevant, informative and up to date with current guidelines. We are always looking for new and innovative methods for training and our tutors are dynamic, outgoing and knowledgeable. 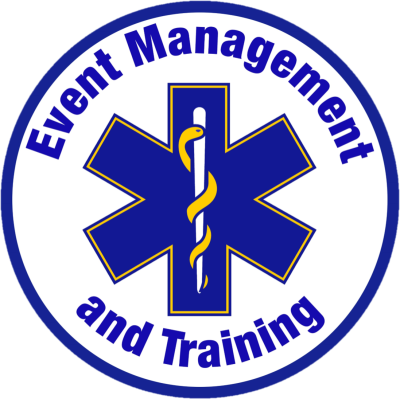 We also offer a comprehensive event management package for all your first aid needs. 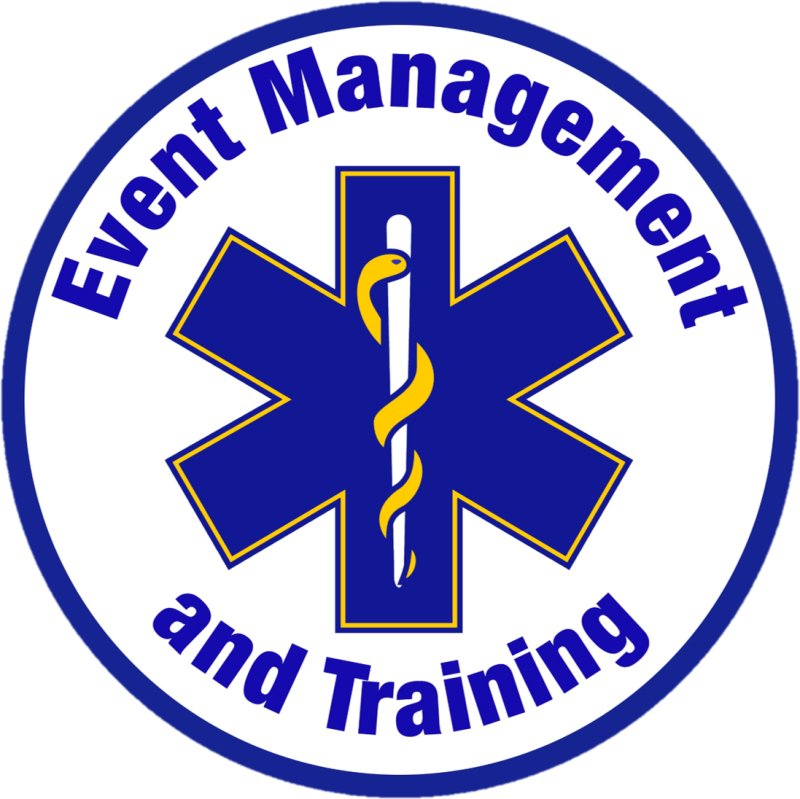 Our staff have a vast knowledge in providing reliable first aid cover and we always work closely with the organisers to ensure the level of cover is relevant and within health and safety guidelines to help the events run smoothly. We thrive to be the best we can be in all we do and this is reflected in the skill sets of our managers and staff.